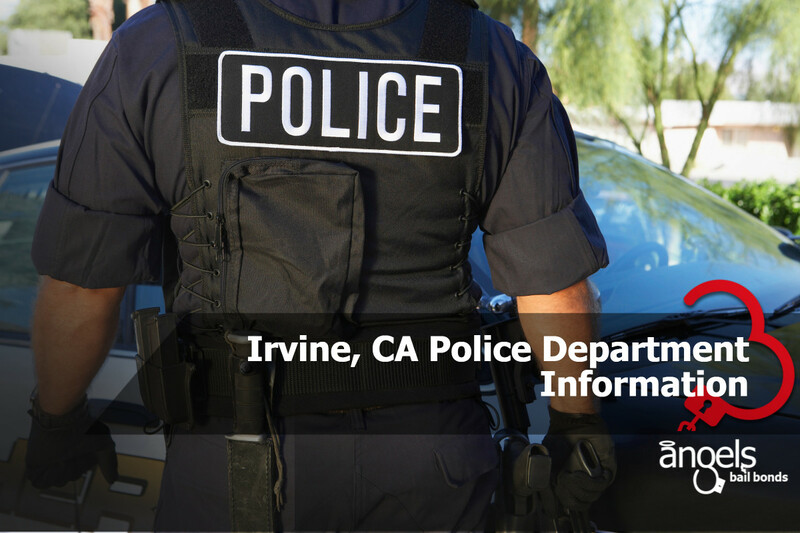 In this article, you will attain all the information you may need regarding the Irvine Police Department; you will find their address, phone numbers, and areas of service. You can always go in person to their physical address at 1 Civic Center Plaza, Irvine California 92606 or send them paperwork to their mailing address: P.O. Box 19575 Irvine, California 92623-9575. Their non-emergency phone number is 949-724-7000. You can also visit their website; it displays a virtual Front Business Desk where most of your questions may be answered by following the links in their left navigation panel. 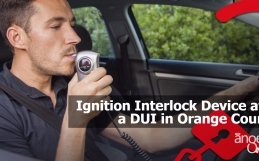 In case you need further information you may call the Front Desk line at 949-724-7000 or show up at the Irvine Police Department. 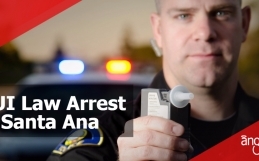 Besides answering non-emergency police telephone line, the Front Desk Officers are highly trained law enforcement professionals qualified to assist the citizens with general public safety demands. *NOTE: Please do not call the Front Desk if your report includes a known suspect. If you have an immediate emergency, call 9-1-1 DO NOT call the Front Desk. 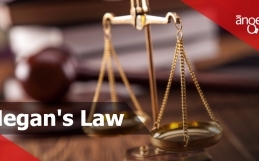 Angels Bail Bonds in Irvine likes to keep you well informed, so we have prepared a list of Geographic areas inside Irvine, CA where the Police Department works and gives service for all their citizens. To provide the greatest level of quality service, Irvine divides into three main geographic areas. Each of these areas led by an Area Commander assisted by a team of supervisors, patrol officers, traffic police, investigators and civilian support staff. This policing model allows the personnel to be more familiar with the people living and working in their area. Crossroads incorporates 22 residential neighborhoods, Irvine Valley College, Verizon Amphitheater, Irvine Spectrum and many other significant shopping centers. Also, 18 Irvine Unified School District campuses and some private schools and pre-schools located within the Crossroads limits. Portola includes 14 residential communities, 13 Irvine and Tustin Unified School District campuses, and some private schools and pre-schools. University encompasses 9 residential neighborhoods, a region of mixed commercial and residential sectors known as the Irvine Business Complex, University of California, 11 Irvine Unified School District campuses, and some private schools and pre-schools. Watch a short video presentation on traffic safety.